Christmas will be here before we know it! Stocking stuffers are always fun. 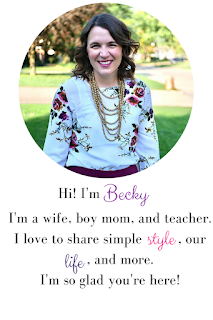 Some years I over to it and some years I am totally last minute, but this year, I working on being prepared and making some of our Christmas purchases useful things or consumable things so we aren't affected with so much clutter. Stuffing the stockings doesn't have to be complicated nor expensive. I'm rounding up some of my favorite type of stuffers hopefully giving you some ideas if you haven't started shopping for them yet! Consumables like crayons, markers, bath paint and bath capsules are an idea I always love because they will get used. They aren't a little trinket that will sit around or end up in the toy bin. Hats, gloves, and other winter gear are perfect for stocking stuffers. Usually we can piece together last year's gear to get us through the first little while of winter, but after that, a nice refresh is helpful. It gives me an excuse to get the fun looking winter gear since it's part gift, but also direct some of the holiday spending toward necessary items. 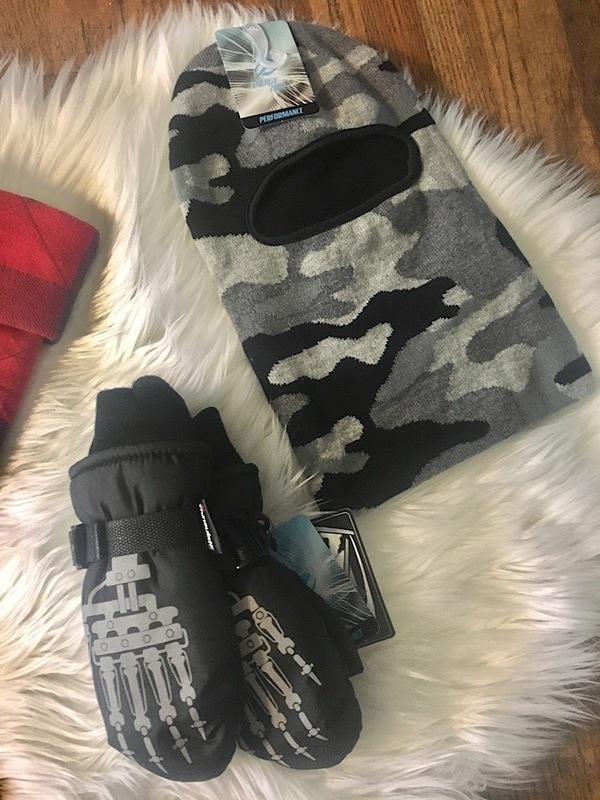 I picked up some fun heavy mittens and a mask hat from Shopko's Energy Zone line and I know they will be perfect for the really cold days. From today through November 12, you can use code STAYWARM to get 15% off outerwear at Shopko. The same goes for water bottles or sippy cups. I always include one in holiday gifts be it stockings or Easter baskets. We're always losing them or wearing them out so it's a perfect useable addition that the boys still think is fun. 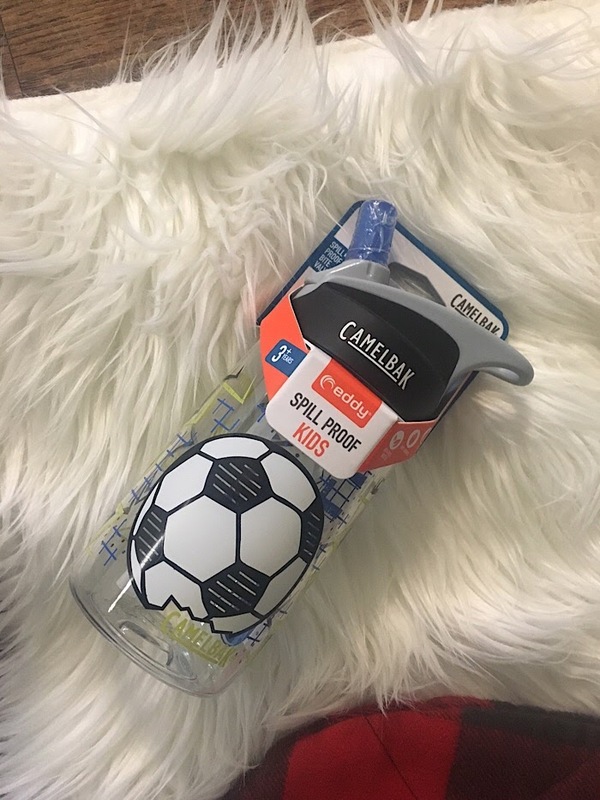 Camelbaks are our favorite water bottles and I love that they have fun kid prints. Check out the widget below for more great stuffer ideas found at Shopko. 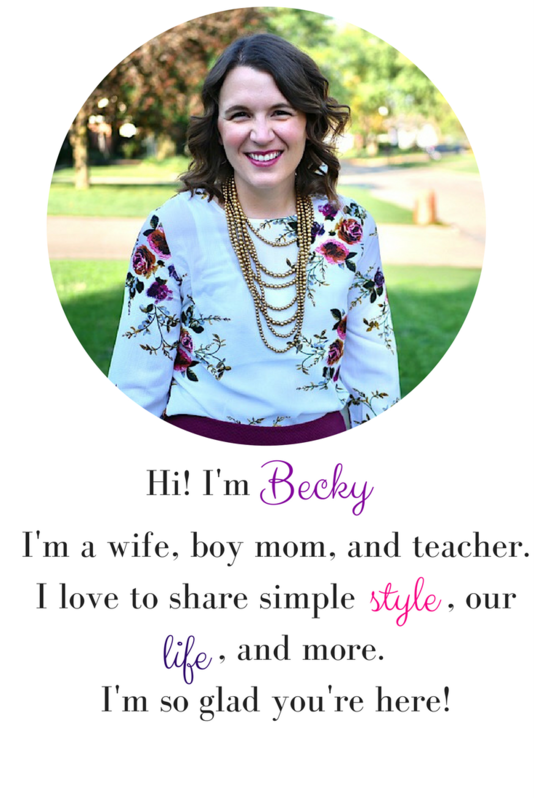 You can get $10 off your $30 purchase when you sign up for their email newsletter.